Microsoft Lumia 640 XL LTE helps turn inspiring experiences into precious memories, from snapping a quick picture on holiday to calling home with skype. You can enjoy high-quality, wide-angle Skype calls with the 5MP front facing camera and take pretty stunning photographs with the 13MP main camera. The Lumia 640 XL LTE features an extra-large 3000mAh battery capacity, so you don't need to be looking for an outlet when you're ready to act with your Lumia 640 XL LTE, and with a 5.7-inch HD display, the things you love about your afterwork apps are bigger and better than ever before. 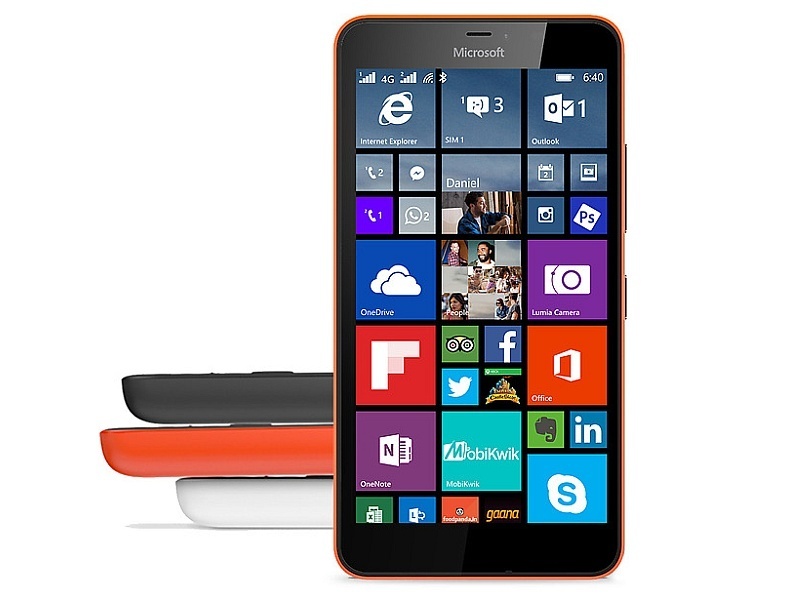 How much is Lumia 640 XL LTE?